Illustrated in full color. 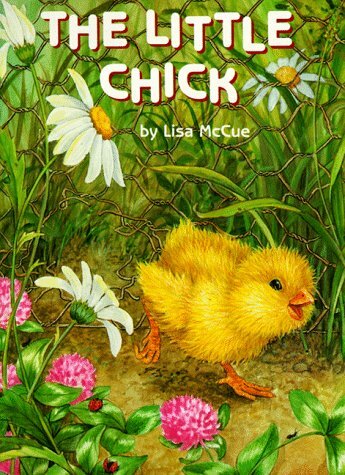 A plucky chick who's always last in everything grabs her chance for adventure when she finds a hole in the barnyard fence. 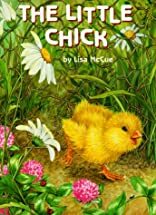 Finely rendered pictures of the farm animals she meets bring glowing life to a story about exploring the world and making new friends.